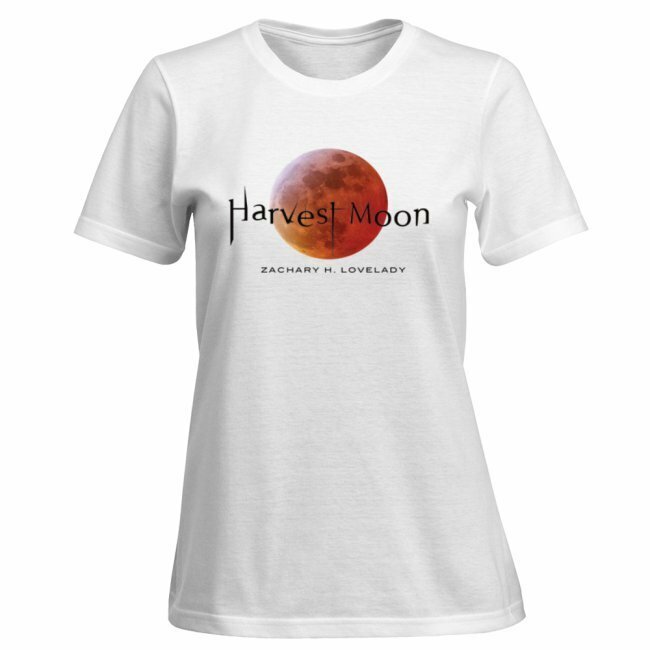 Sport your love for the Harvest Moon series by selecting one of our swag t-shirts! Shirts declare their love for the sport of reading, and as a fan, you'll want to have your own! Shirts are embossed with the iconic "To Love is to Die" tagline. T-shirts are made in the USA and are 100% cotton. Choose between men's and women's fit.